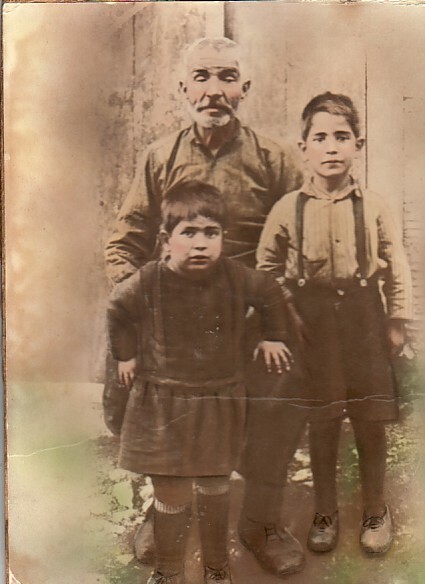 Above: Tzanos' father, Efstathios, with his grandchildren, Caldis "Carl" and Efstathios. 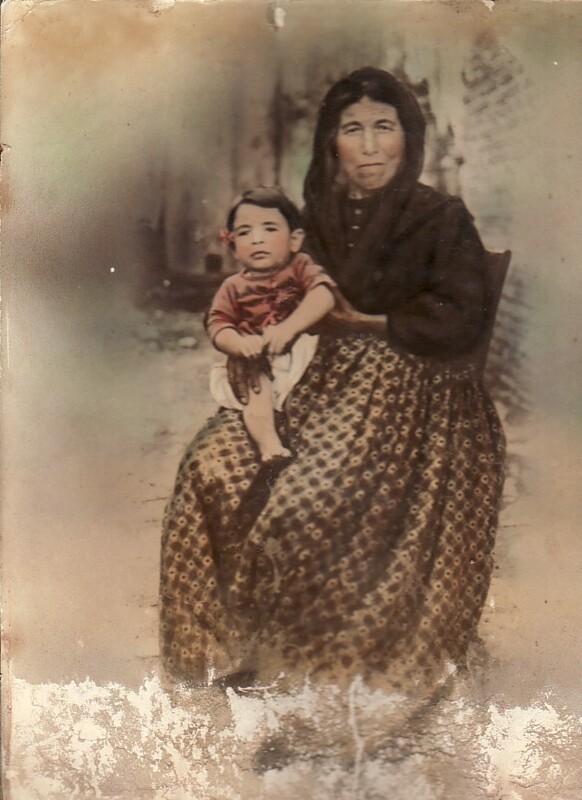 Above Right: Tzanos' mother, Mersina, with her grandson, Caldis "Carl". 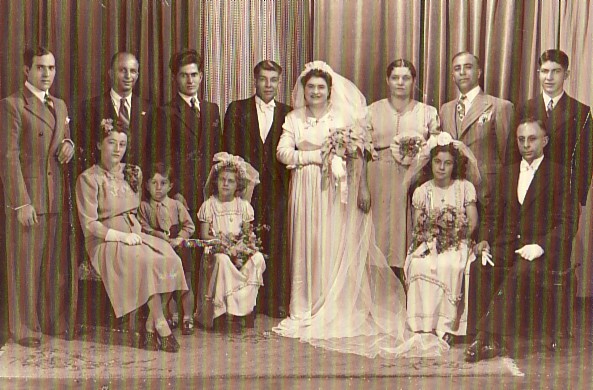 Above: With his wife, Maria, and guests on their wedding photograph. Tzanos and Maria' koubaro was Nikolaos Markou. 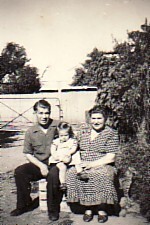 Above: With his wife, Maria, and their daughter, Angela (Evangelia). 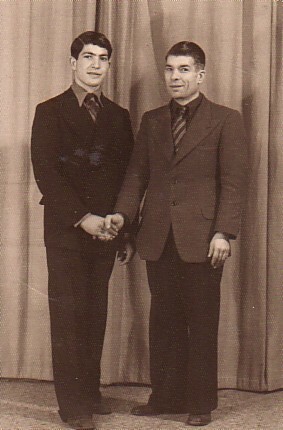 Above Middle: With his nephew, Caldis "Carl" Karabetsos. 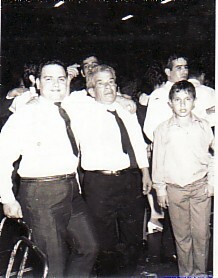 Above Right: Dancing at a social dance (middle).